We learned a lot about complacency the last two hurricane seasons. With so much time since a major storm directly hit Florida, it is no wonder why many residents and businesses were left scrambling at the last minute to prepare for the storms. This year’s hurricane season is predicted to be another very active one. 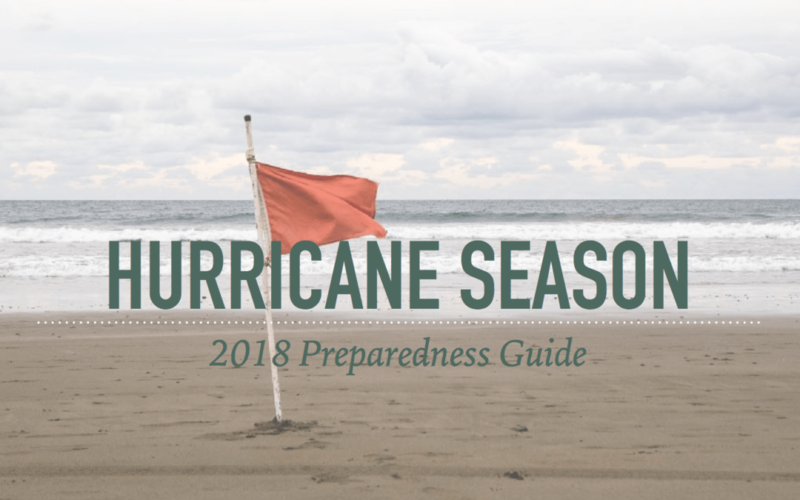 In order to support our Florida neighbors, we have put together an all-new 2018 Hurricane Preparedness Guide. 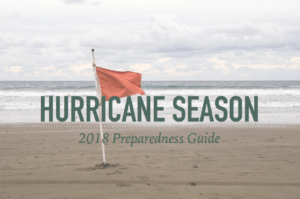 Simply fill out the form below to receive your free 2018 Hurricane Preparedness Guide.